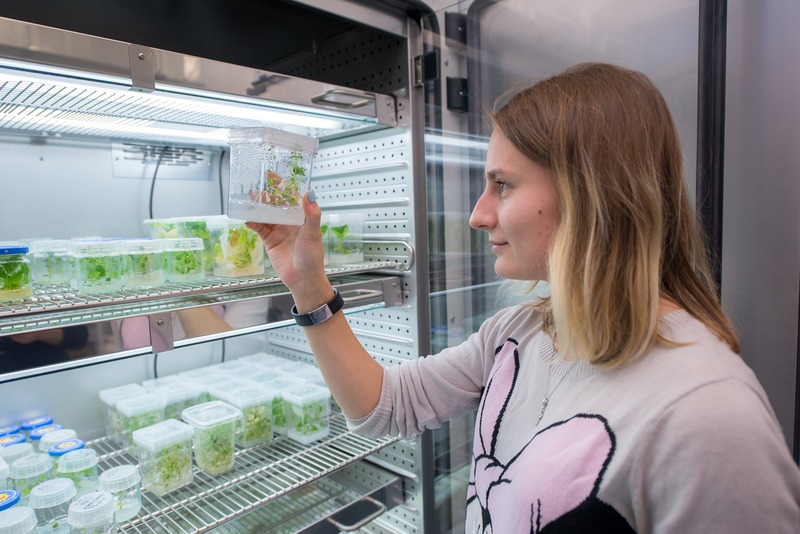 MIPT has used a unique system for training specialists, known as the Phystech System. MIPT has an original emblem, which embodies its devotion to science. MIPT was set up on September 17, 1951 by Resolution#3517-1635 of the Soviet Cabinet of Ministers on the basis of the Department of Physics and Technology at the Lomonosov Moscow State University. 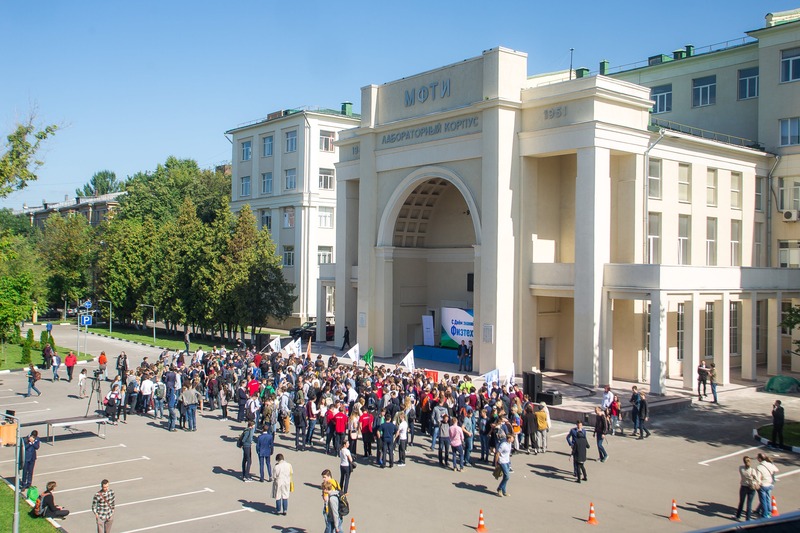 Moscow Institute of Physics and Technology (MIPT) provides every student with an accommodation in modern houses on the territory of the Campus. 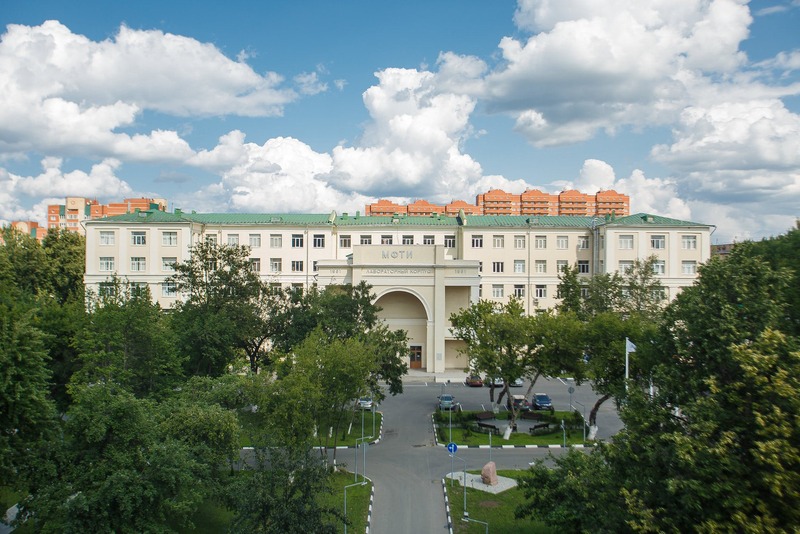 The dormitories are located within a minute walk from all the MIPT facilities and academic buildings. There are two main choices of accommodation for international students. The first type where the rooms are grouped into flats which is fully equipped with all the necessities. All the rooms have private bathrooms, kitchen. The second type is the block system with the common toilet and shower and kitchen in the floor. All types of the dormitories have high speed internet access. According to the license of the MIPT policlinic, the following types of medical care are provided: physician’s care, surgical, neurological, ophthalmic, dental, gynecological; the following rooms are in operation: procedural, dressing (bandage), massage, electrocardiographic, and clinical diagnostic laboratory. - Residence Hall No1 is a four-storey hostel of corridor type, situated two minutes from the educational facilities in front of the MIPT dining room. - At the present time first, second and third-year students of the Department of Innovation and High Technologies reside at Residence Hall No2. 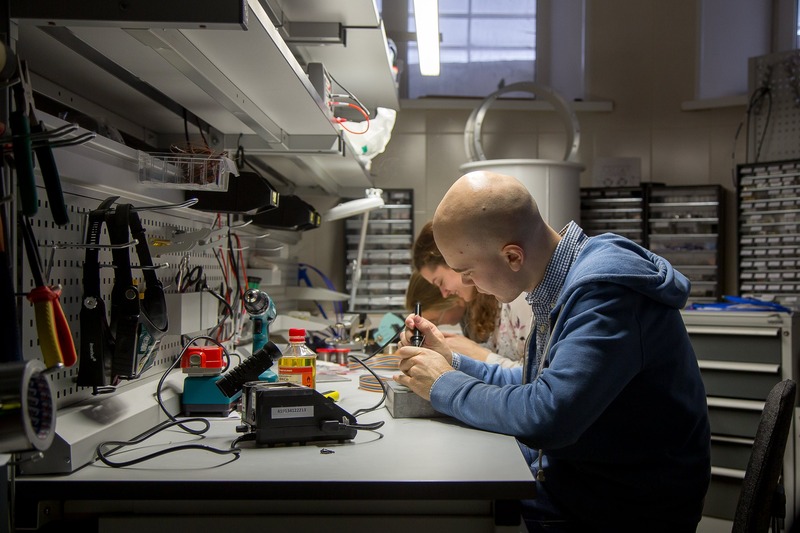 - “Troika” is home for the students of the Department of Aerophysics and Space Research. It is a five-story corridor-type dormitory building. - “Chetverka” stands out among the other residence halls due to its level of comfort. The building was recently renovated and there is new furniture in the rooms. You have the ability to live here as comfortably as you do at home. The sports complex is included in the overall MIPT Educational and Research Complex and is used for training in physical education. It is made up of two buildings and a few sports fields.